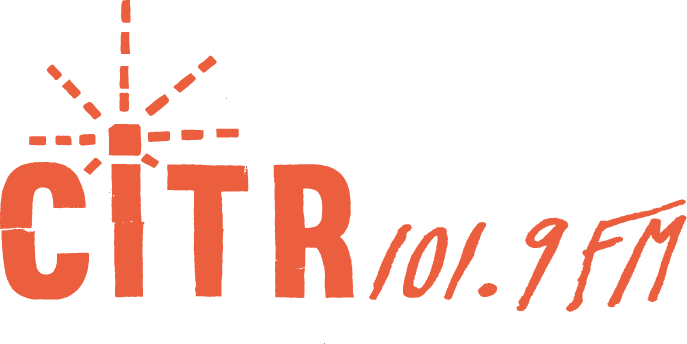 CiTR is hiring a part-time Training Coordinator! CiTR was awarded another grant for $20,000 from the Community Radio Fund of Canada, for a project called “Programming Quality Initiative”, which involves hiring technical staff to implement a new logging/playlist system, and hiring a training coordinator to train our programmers on these new systems and support spoken word programming. Check out the Job Posting. The deadline for applications is Thursday, December 13th.